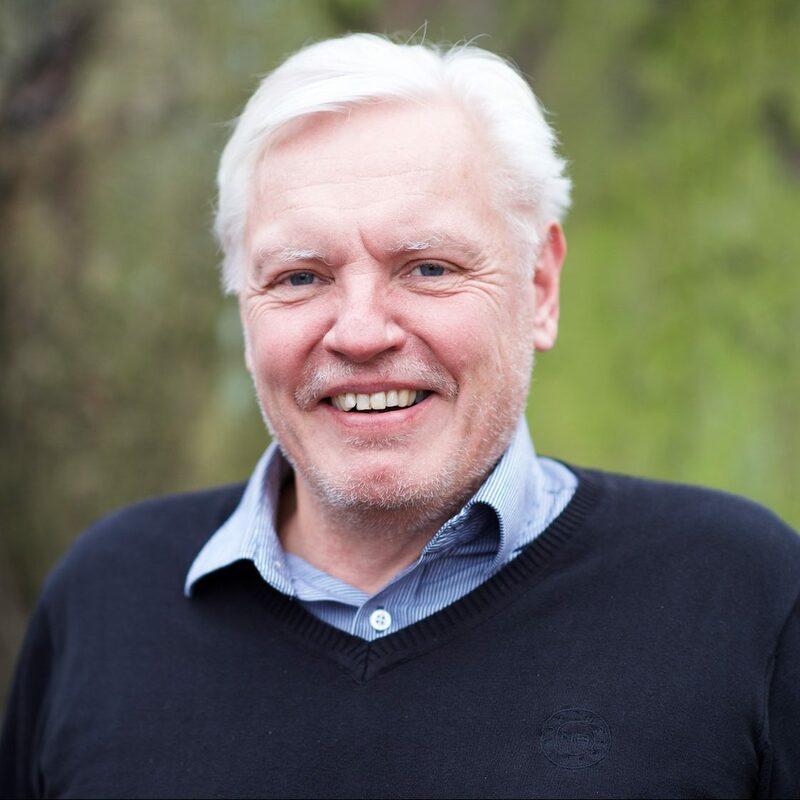 Dr. Arvo Hänni is the Chief Physician of the Obesity Unit at University Hospital, Uppsala. He is a specialist in cardiology, internal medicine and geriatrics. Dr. Hänni is the Principal Investigator in numerous clinical trials in hypertension, lipid disorders, obesity and type 2 diabetes. He has decades of experience working with development and application of treatment for obese patients.